Hey, where do you guys get all those pixels and songs and stuff? Good question! 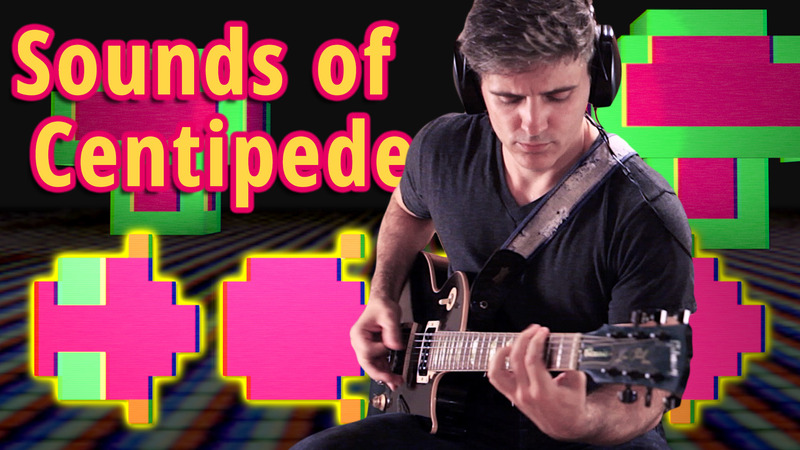 Let’s take a look at the production process behind a Cracking the Code scene that updates an arcade classic, Centipede, with three-dimensional mushrooms and a custom soundtrack.